No matter what time of year, everyone naturally gravitates to comfort food and easy meal plans when life gets busy. If you&apos;ve decided to adopt a new way of eating, falling into this pattern can derail your goals. Sometimes, all that&apos;s needed to keep you on track is knowing the simple substitutes to your basic recipes. That way, you get comfort food but stay on track. Use your favorite quiche recipe—provided the filling doesn&apos;t include bread cubes or some other off-plan ingredient. Add an extra egg (or 2 for a large quiche) and an extra cup of grated cheese (Swiss, Gouda, or Jarlsberg work well) to the ingredient&apos;s list. Then, in place of the crust, butter the baking dish well and sprinkle the extra cheese on the bottom. Pour in your egg mixture, meats (bacon or ham are excellent), veggies (think spinach leaves or bell peppers), and additional cheese on top. Bake as usual at about 350°F. You&apos;ll find that the cheese on the bottom and sides crisps up nicely to create a self-crust, so no flour crust necessary. Another family favorite, tacos, is easily adapted. While the kids are eating theirs on tortillas, wrap your filling in lettuce leaves. Merely remove the outermost lettuce leaves before cutting up the rest of the head. Wash and pat them dry and use in place of the tortilla. Sandwiches: simply wrap your meats and cheeses in a lettuce leaf to reduce both carbs and calories. Asian wraps: wrap your eggroll fillings in lettuce leaves. Or, you can use cabbage leaves for this one. Burgers: follow the example of large burger chains and lettuce-wrap your burger patty, tomato, and cheese. So-called “protein-style” burgers work best with several layers of crisper lettuce leaves, so don’t skimp on the lettuce. Mini pizzas: lay pepperoni slices on a baking pan. Top with grated mozzarella cheese. Bake at 375°F them for about 10 minutes. Remove and lay the chips out on a paper towel to absorb the extra grease. Pepperoni chips: Follow the same recipe as above, but without the cheese. After patting the cooked chips with a paper towel, return them to the oven for another two to three minutes. These chips pair well with sour cream dips and guacamole. Devilled eggs: Make your mother’s recipe but without the sweet pickles. Bacon wrapped … well, just about anything. A favorite is shrimp poppers though: Split fresh jalapeño peppers and remove the seeds. Dab a half teaspoon of cream cheese on the pepper and set a de-veined, cooked shrimp on top. Wrap in a half-slice of bacon. Slide a toothpick through to hold it all together and bake in the oven at 400°F for 15 minutes or until bacon crisps. Or, for a backyard version, put several on a skewer and pop them on the grill. Sticking to a new plan isn’t always easy, so preparing alternatives in advance can keep you headed in the right direction. If you find you’re no longer inspired you to eat well in your current home, talk to your real estate professional about available homes in your area that offer upgraded or gourmet kitchens. 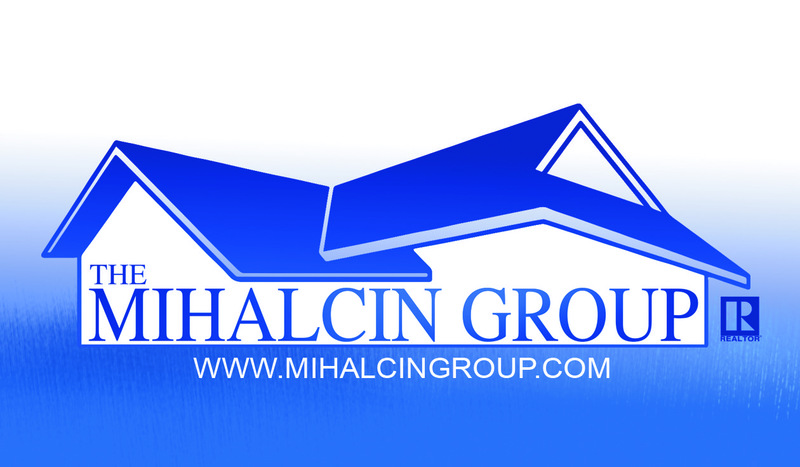 My name is Matt Mihalcin and my specialty is residential homes in Arvada, Broomfield, and Louisville. These areas include The Broadlands, Arrowhead, Bradburn and Hays Lake Heights. Last year, my wife and I moved into the family-oriented Broadlands neighborhood. With a background in construction management, I will point out construction flaws in homes we look at. It's better to have a repair cost analysis when looking at a home than to waste time and back out of a purchase after the home inspection. I look forward to working with you!